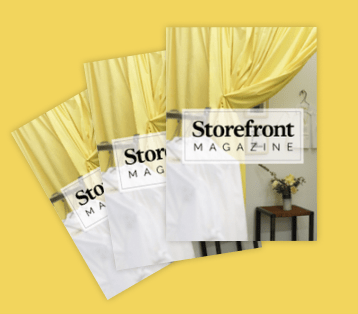 New York, NY - December 6, 2018 - Storefront, the world’s largest online marketplace for renting short-term retail space, is pleased to announce that they are a Real Estate Tech Awards (#RETAS) winner in the Co-Working/Pop-Up Retail category, presented by CREtech (cretech.com), the leading event, content and connectivity platform for the commercial real estate industry. The #RETAS are the most prestigious award for tech startups and founders. 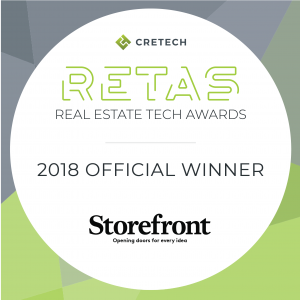 For the past five years, CREtech has used the #RETAS to recognize the most innovative and cutting-edge companies who have played an integral role in advancing tech in the real estate industry throughout the year. 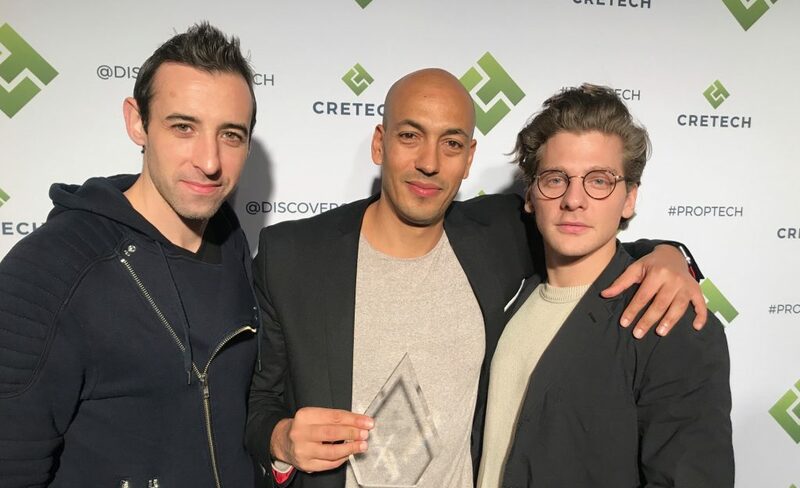 Carefully selected as a winner by the #RETAS elite panel of judges, including the leading VC’s, Angel Investors, and Corporate Investors in the commercial real estate tech industry, Storefront was awarded on stage in front of nearly 1,000 professionals at the CREtech New York Venture Conference on December 6.